Aromatherapy uses the healing powers of scents to balance your mind, body and spirit, says Martin Rawls-Meehan, CEO of sleep technology company, Reverie. Pure essential oils are diffused into the air or rubbed on pressure points to help you relax, relieve stress, and promote better sleep. 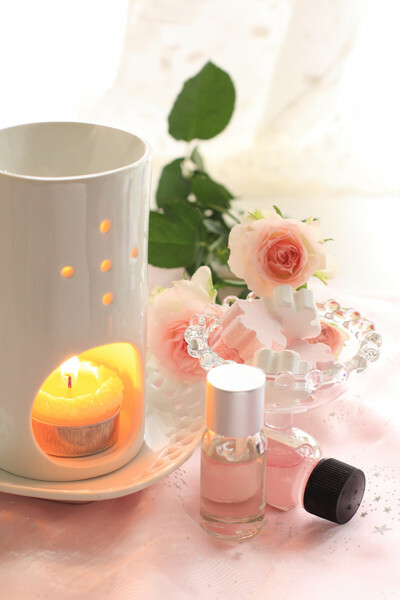 Some popular scents with calming effects include lavender, chamomile, ylang-ylang, and jasmine.